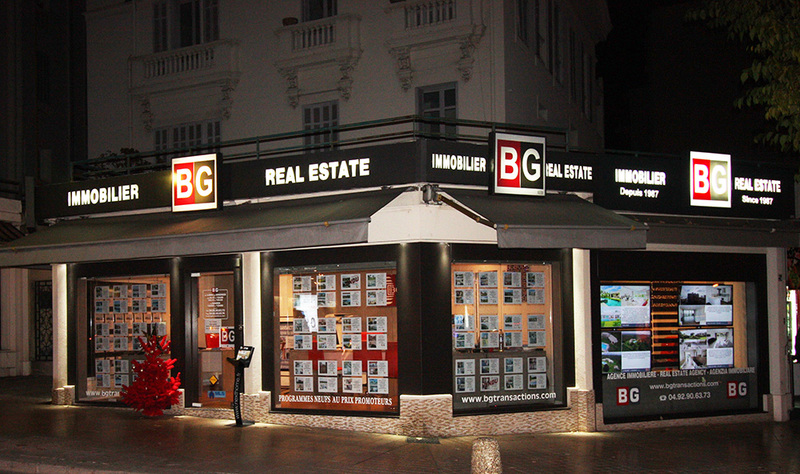 The estate agency BG Transactions founded in 1987 specializes in real estate on the city of Antibes. Our role is to simplify customer processes in the acquisition of real estate and accompany owners in selling their property. Our real estate agent is primarily a consulting business, our professional and experienced team will provide you with all the necessary services before, during and after the sale. Because for us a buyer or a seller represent more than just a client, it is above all a way of life on which we propose to accompany you. Verified customer reviews! Our company is a member of Opinion System, the leader in customer reviews for service, housing, consulting and freelance professionals, certified ISO 20252, guaranteeing you authentic customer testimonials. Rather than trying to convince you to choose us, let our customers express themselves. Click on the stars below to read their testimonials!